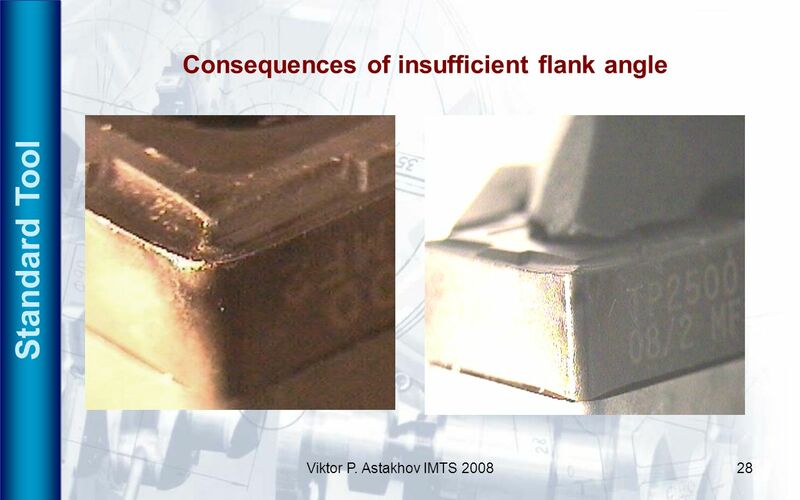 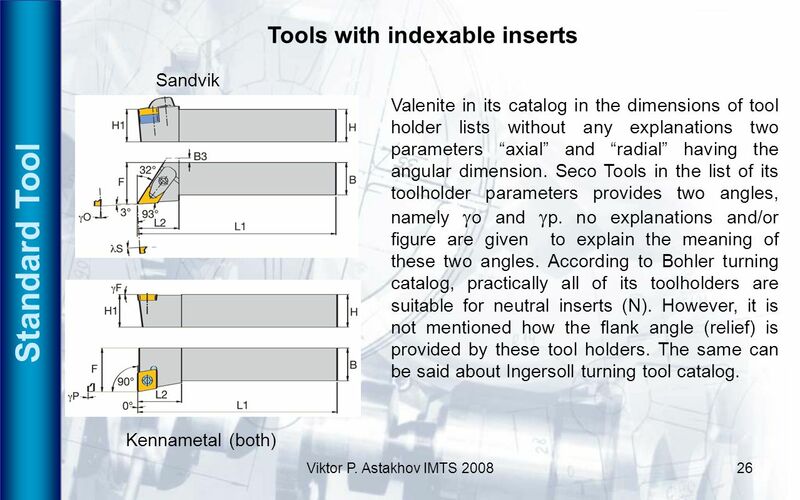 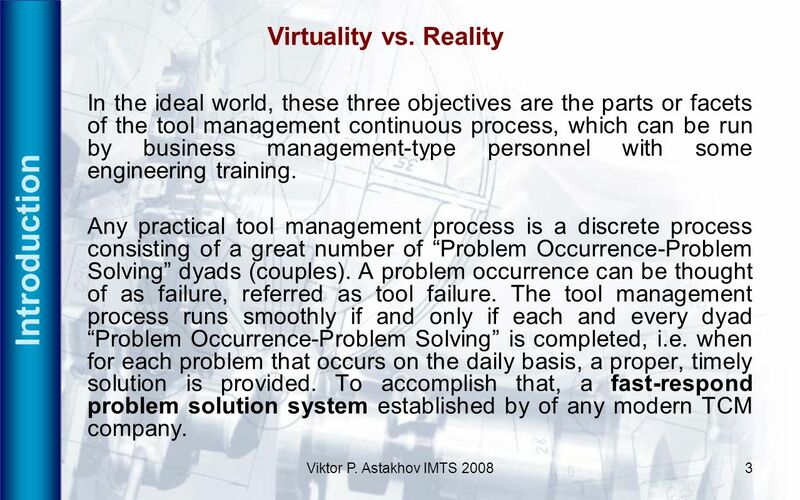 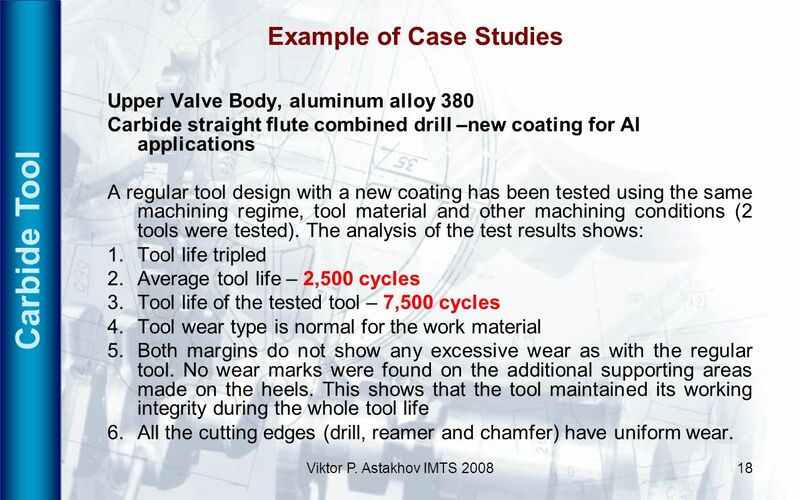 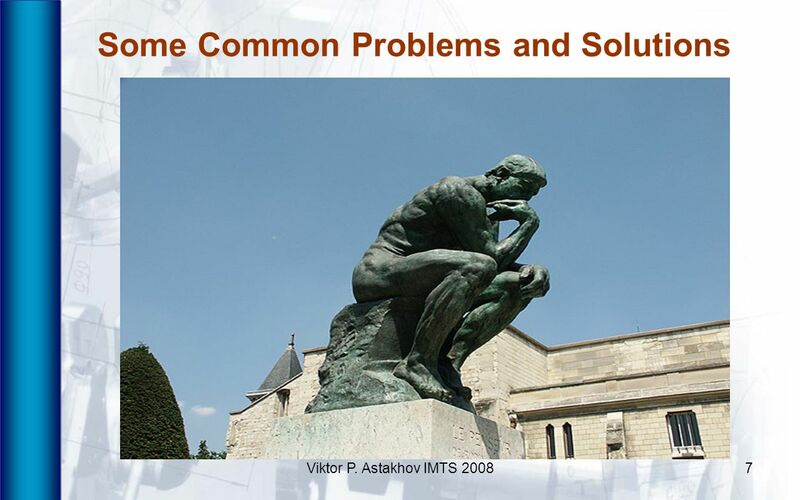 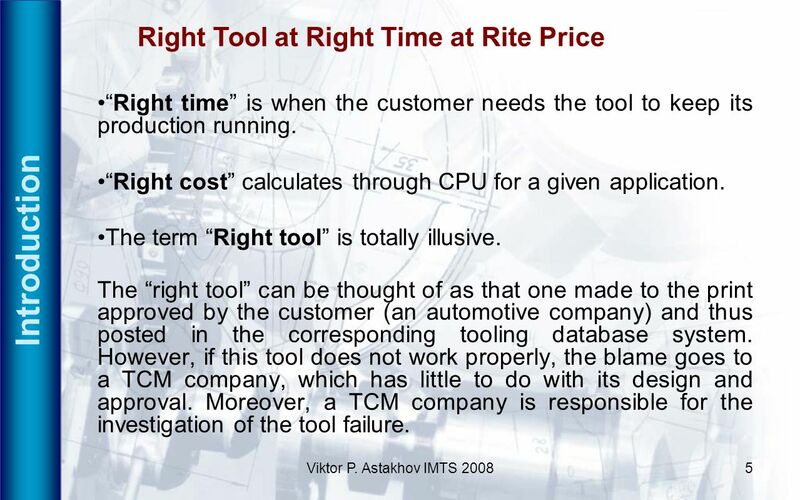 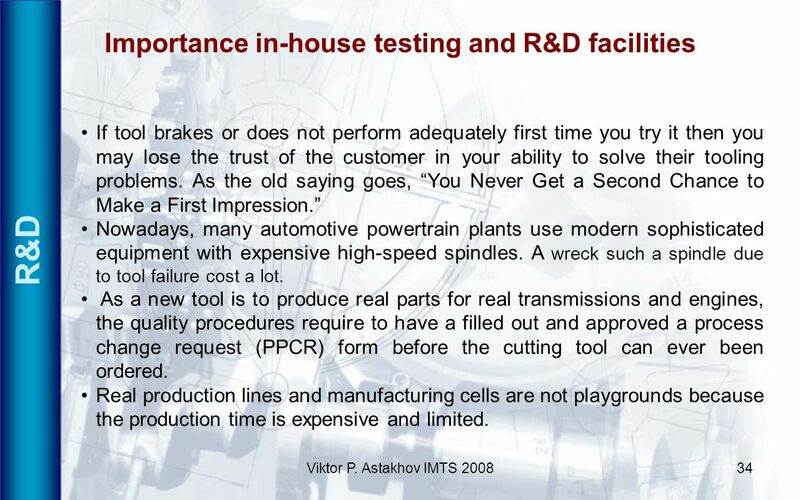 Viktor P. Astakhov Common Problems and Solutions in Cutting Tools Implementation Practice in the Setting of Automotive Powertrain Plant: System Outlook. 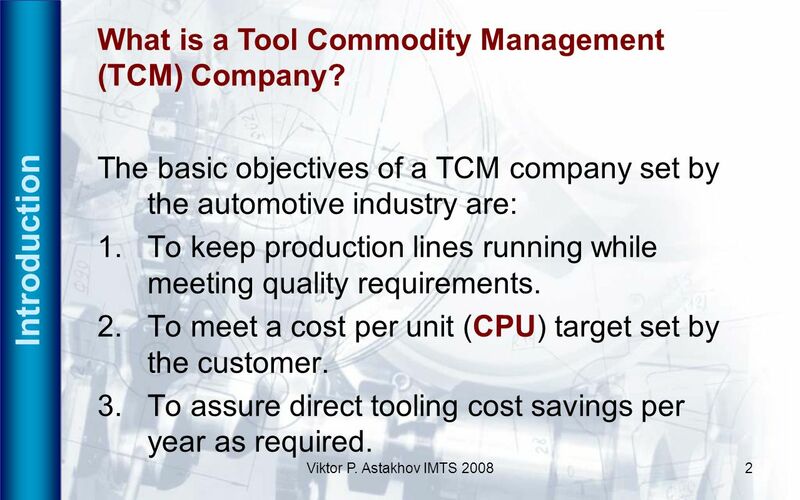 2 Introduction What is a Tool Commodity Management (TCM) Company? 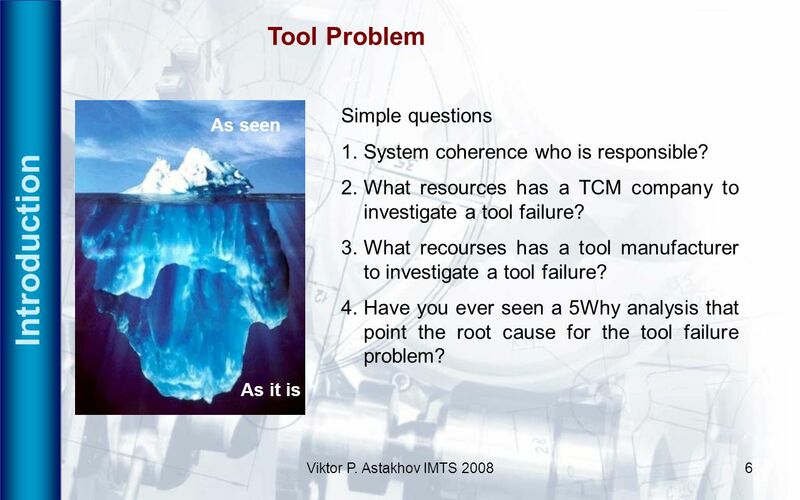 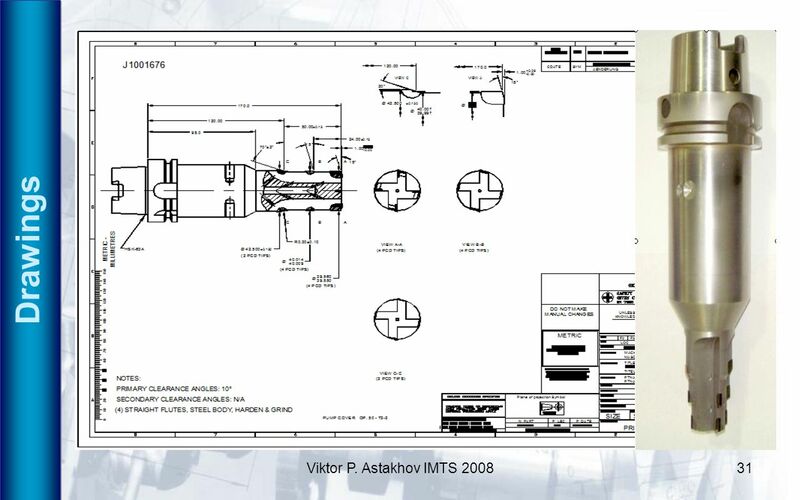 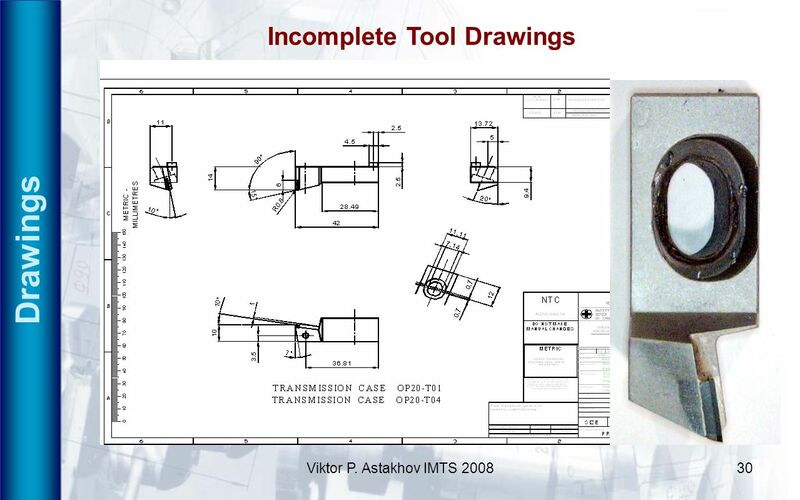 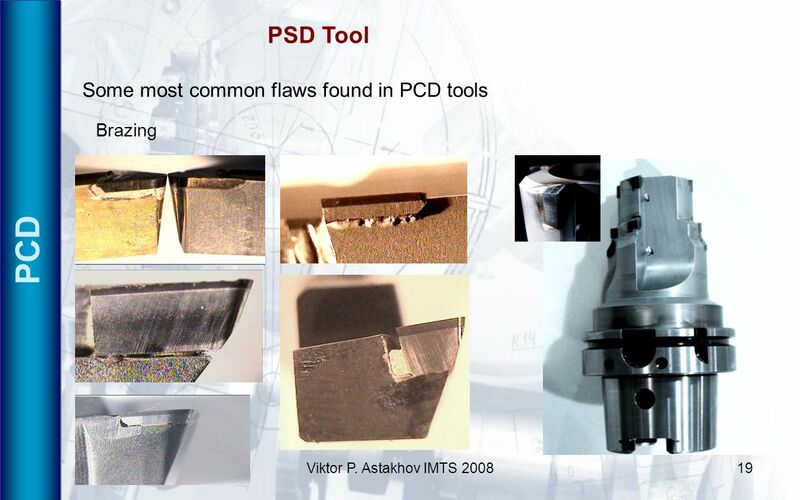 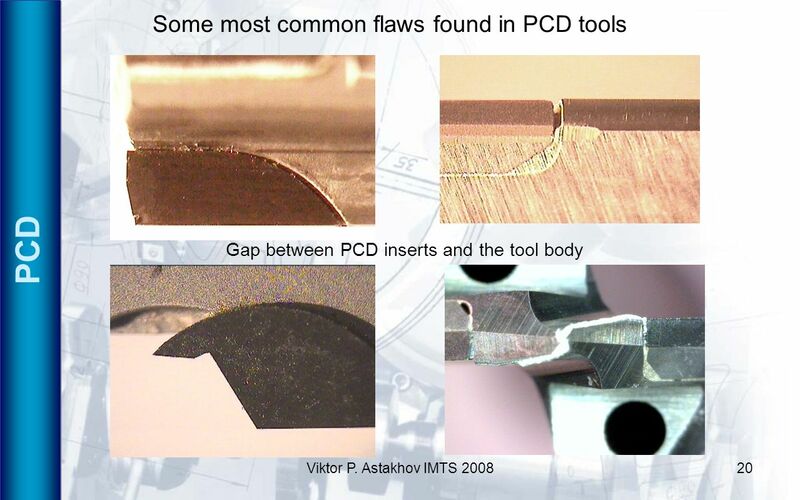 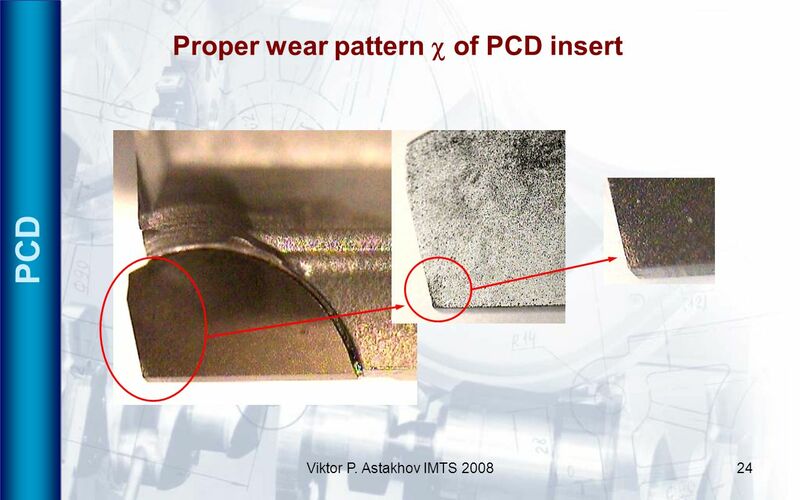 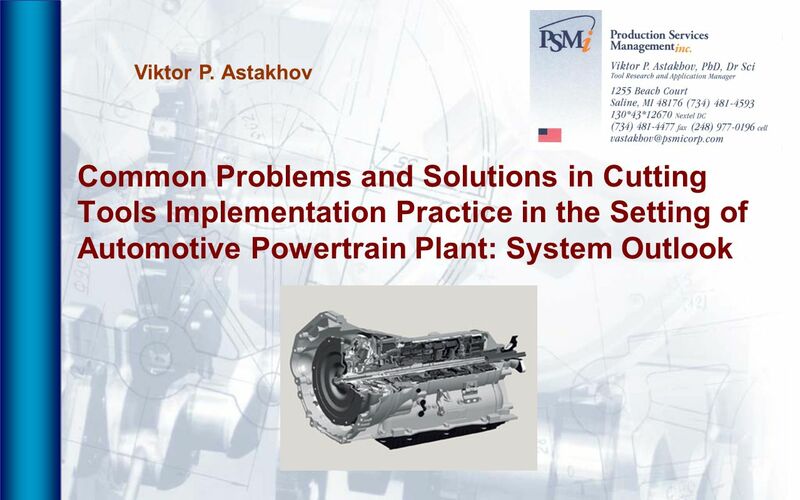 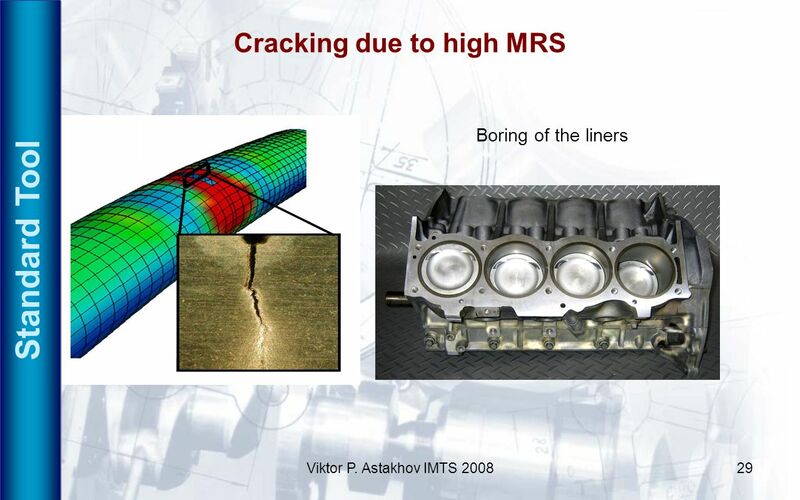 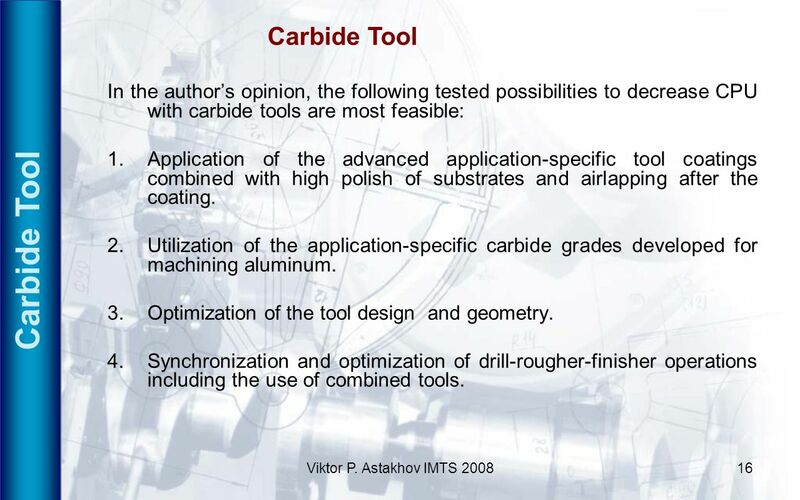 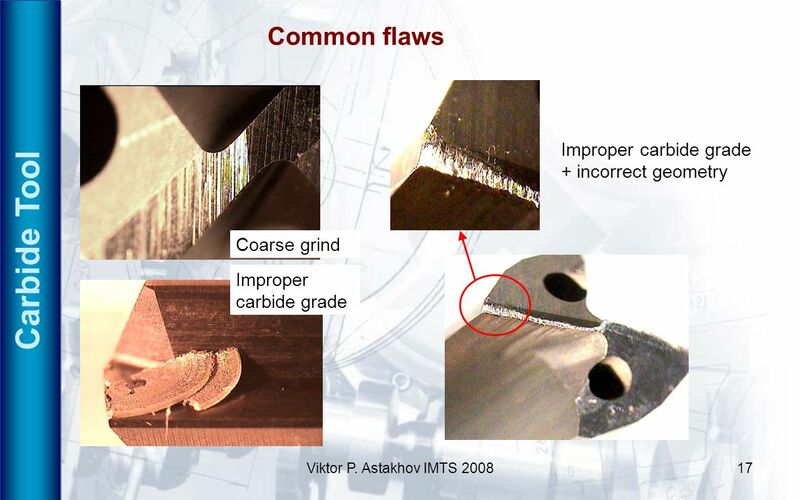 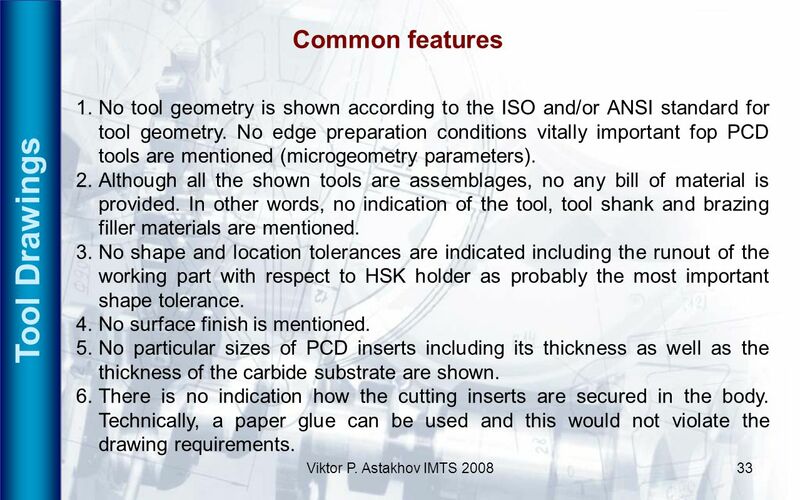 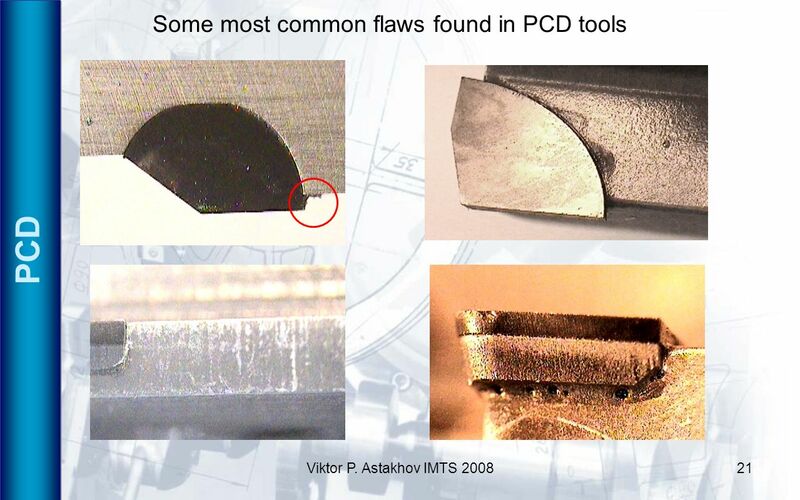 Download ppt "Viktor P. Astakhov Common Problems and Solutions in Cutting Tools Implementation Practice in the Setting of Automotive Powertrain Plant: System Outlook." 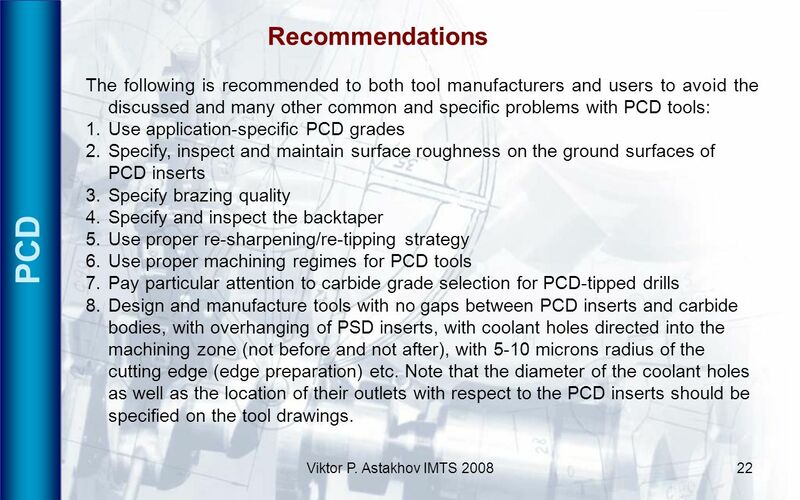 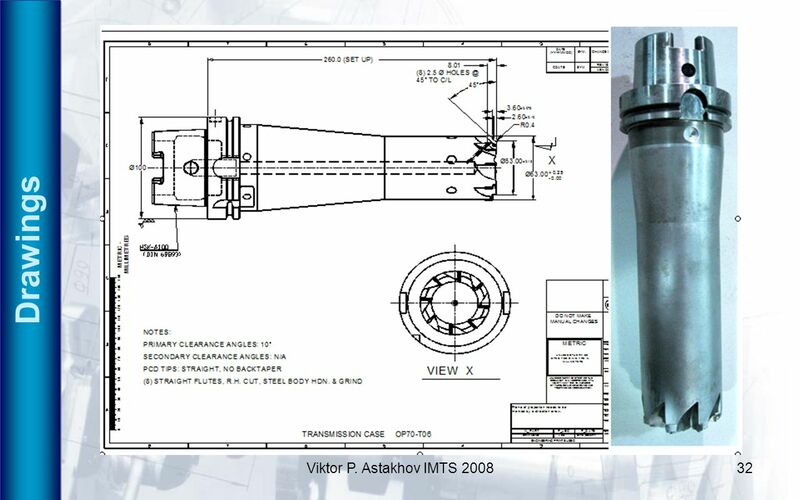 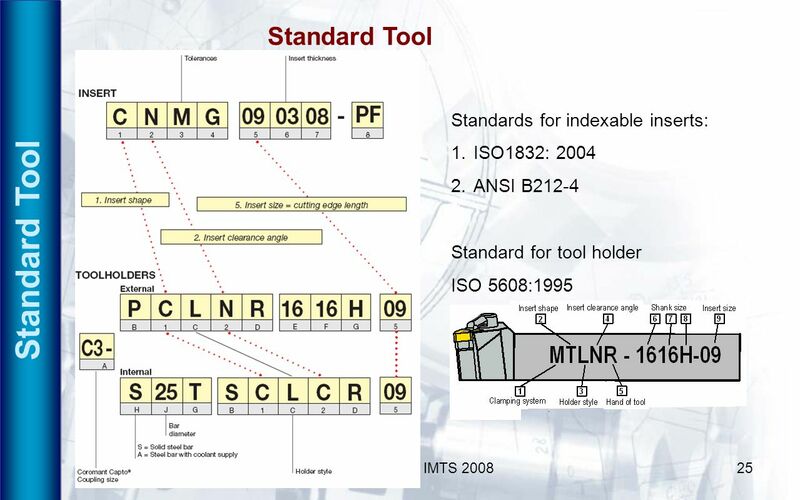 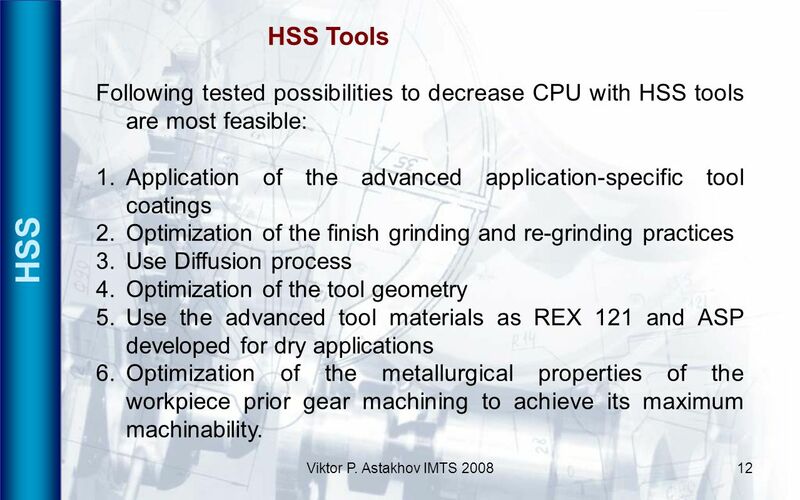 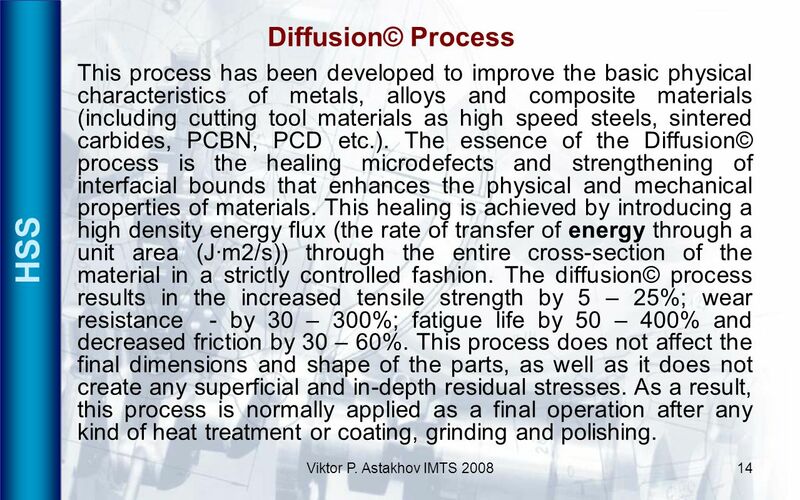 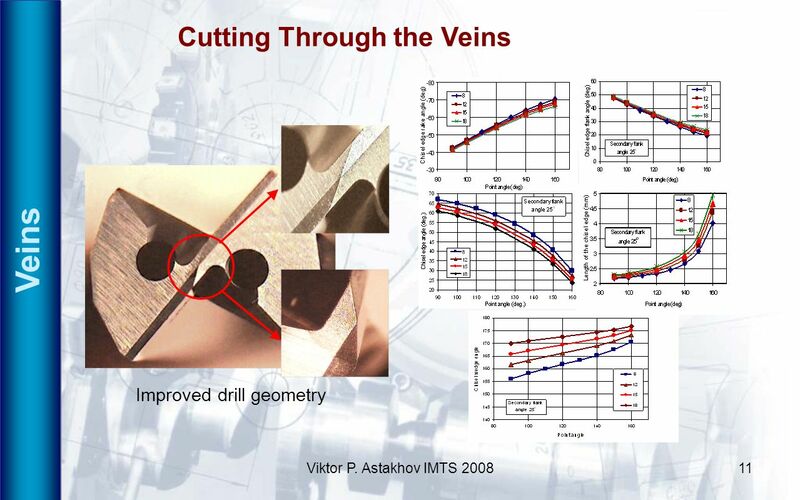 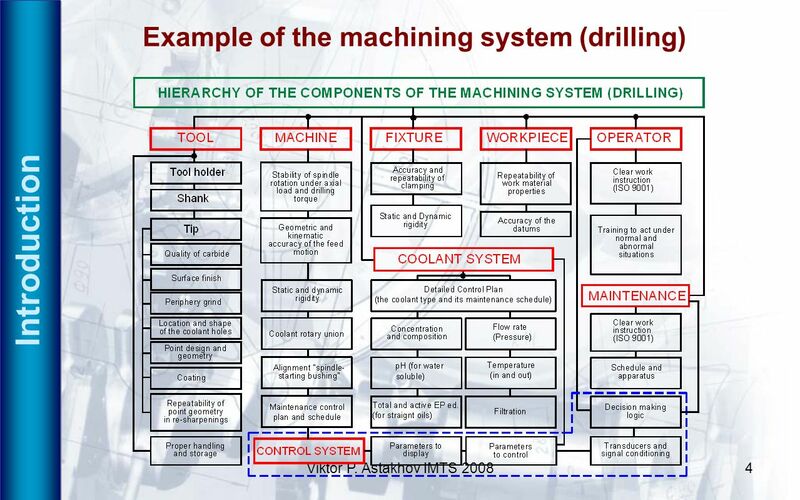 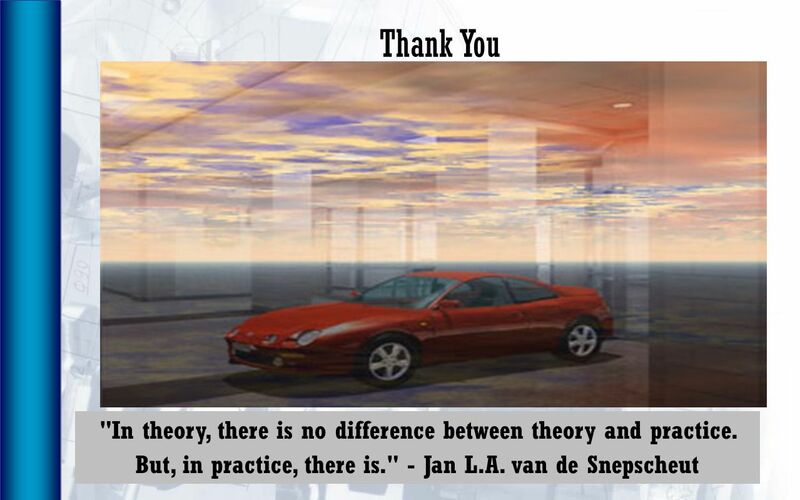 Parameters Used in Machining Optimization (Draft 1) Leon Xu The Boeing Company December 20, 2007. 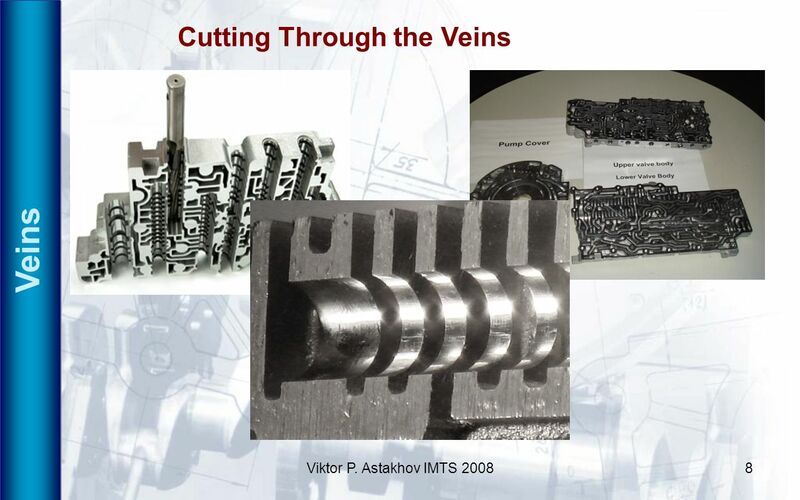 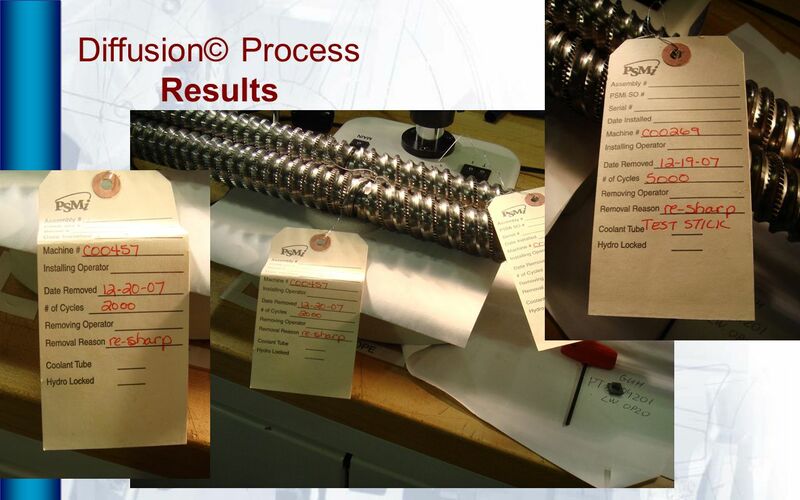 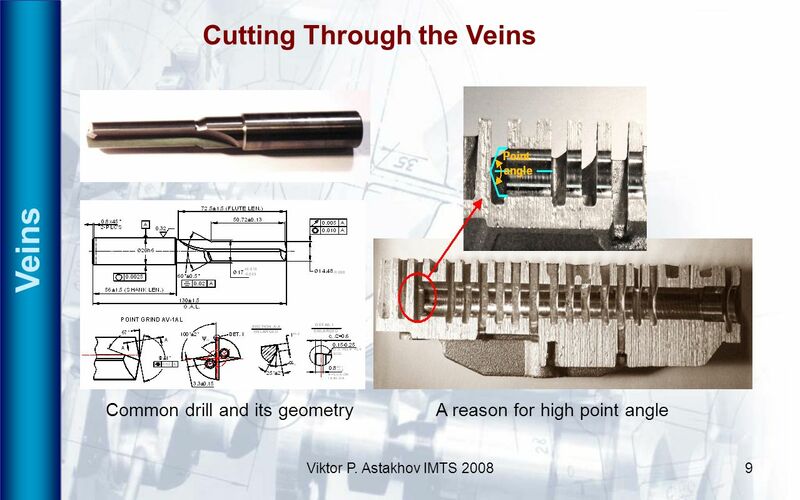 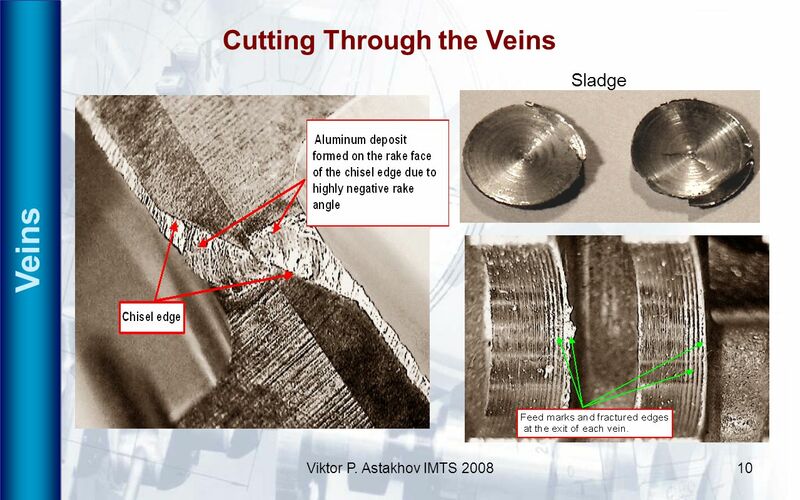 Fundamentals of Cutting and Cutting-Tool Materials & Cutting Fluids Presented by: Rita Silvernail Tony Cordisco John Congdon Richard Gasbarra. 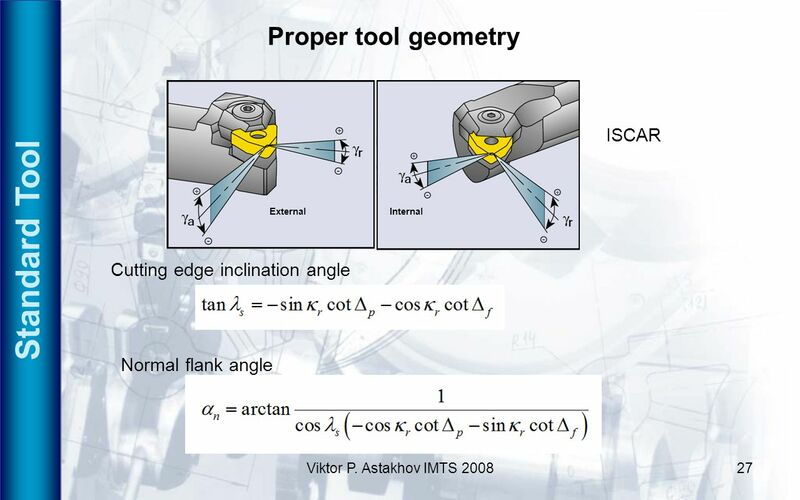 AUTHORS: HACI SAGLAM FARUK UNSACAR SULEYMAN YALDIZ International Journal of Machine Tools & Manufacture Investigation of the effect of rake angle and approaching. 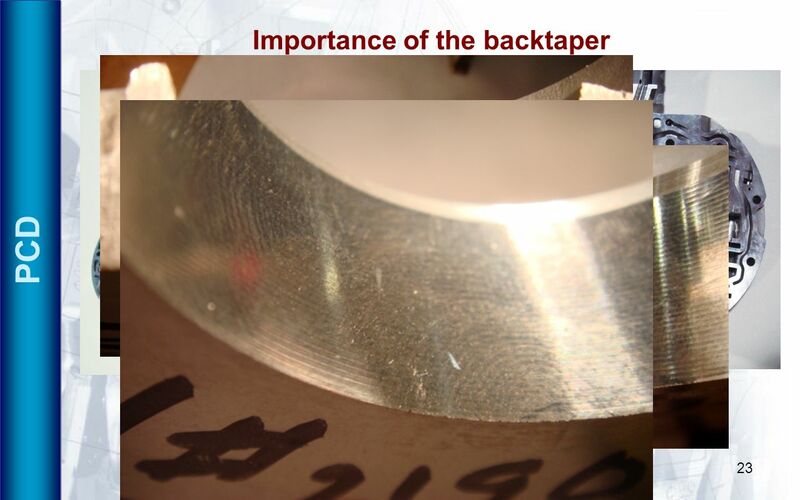 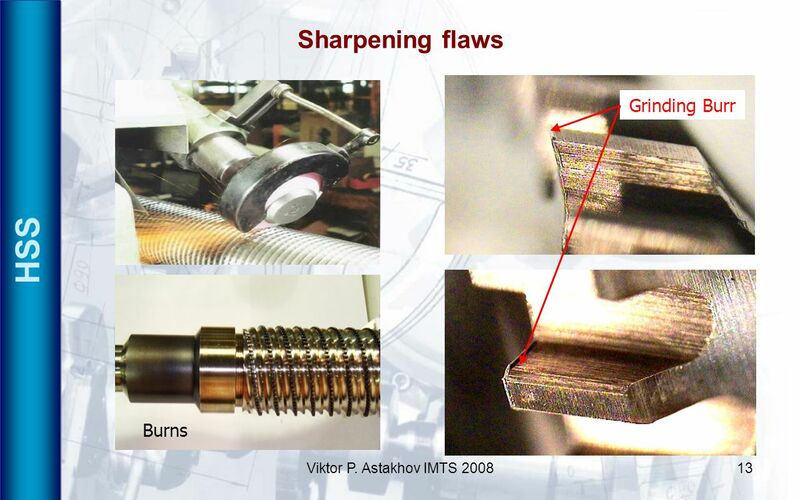 The Effect of Process Variables on Surface Grinding of SUS304 Stainless Steel S. Y. Lin, Professor Department of Mechanical Manufacturing Engineering.